Flannelette pillowcases are nice to put your head on when getting ready to sleep. A useful tip is to get a slightly larger size pillow so it fills the case. 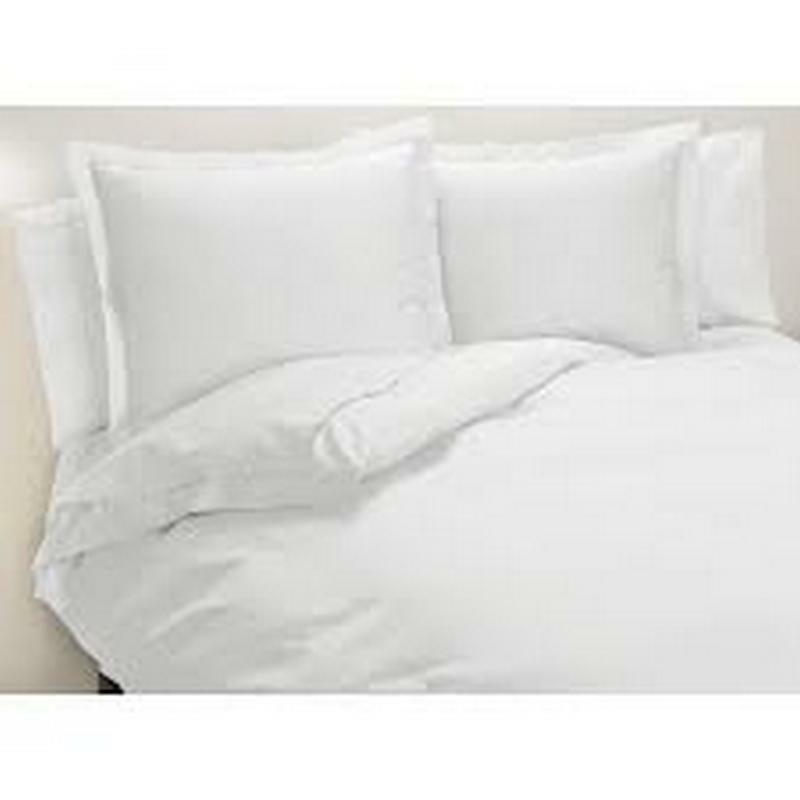 Complete your Flannelette Bedding set with a duvet cover and remember they are easy care. 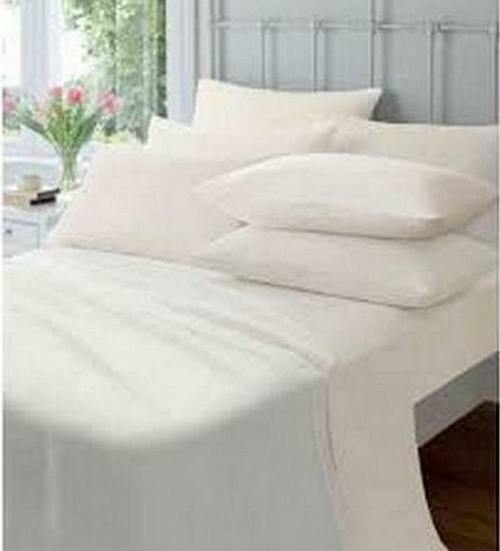 As with the other pieces of Flannelette Bedding the Pillowcases are soft and comfy and suitable for all year round use. They can be machine washed at 40 degrees and are quick drying. Best of all is to hang outside on a washing line. Air drying gives a wonderful smell to bedding. Colours available are White, Cream, Blue and Pink something for all the family to choose from.